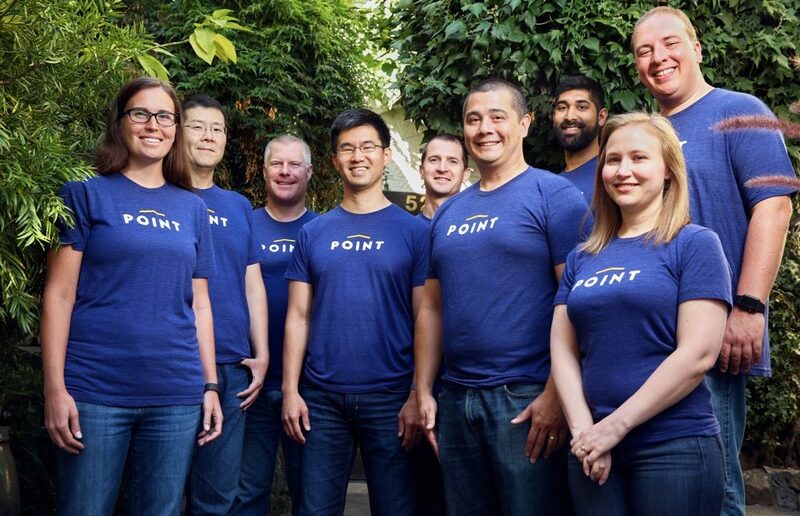 Palo Alto, Calif. (September 13, 2016) – Point, the first financial technology platform that allows homeowners to unlock their home equity wealth without taking on new debt, announced today that it has raised $8.4 million in Series A funding led by Andreessen Horowitz which also led the company’s seed round in 2015, bringing the total funding to $15.4 million (including venture debt financing). Alex Rampell, general partner at Andreessen Horowitz, has taken a board seat at Point. Andreessen Horowitz was joined by the company’s earlier backers Ribbit Capital and Bloomberg Beta. Individual angel investors include Orogen Group CEO Vikram S. Pandit, Airbnb CFO Laurence Tosi, LendingHome founder/CEO Matt Humphrey, and Invitation Home’s co-founder Brad Greiwe. “Point is fundamentally transforming the home equity financing landscape,” said Eddie Lim, co-founder and CEO, Point. “Homeowners can now access their home equity wealth without a loan, without monthly payments, and without a fixed interest rate. This is a truly revolutionary product that aligns the investors and homeowners in a way we haven’t seen before. There’s $18 trillion of US residential real estate equity wealth that is locked up. We want to put that wealth to productive use,” he added. Point’s customers sell a fraction of their home to investors in exchange for a lump sum of capital (between $40K – $250K) without interest rates or monthly payments. They pay the lump sum back within 10 years after selling or refinancing their home. Most homeowners use the capital to diversify their wealth, invest in their businesses, renovate their homes, or pay off debts. When a home appreciates in value, both the homeowner and investor do well. “Point has built a great team going after a huge market with an innovative solution that solves a real need for their customers. That checks all the important boxes for us. The progress since the company’s founding has been exceptional and has surpassed our expectations,” said Rampell from Andreessen Horowitz. The funding will enable the company to expand its geographical footprint, continue technology innovation and bolster marketing efforts. Point currently serves homeowners in California and Washington, with plans to expand to at least three additional states by end of the year. For more information, please visit point.com. Point is the first financial technology platform that allows homeowners to unlock their home equity wealth without taking on new debt and gives investors access to a new asset class — owner-occupied residential real estate. Launched in 2015, Point was founded by Eddie Lim, Eoin Matthews and Alex Rampell following their own frustrations with home financing. The Palo Alto-based company is backed by some of the nation’s leading venture capital firms and individual investors including Andreessen Horowitz, Ribbit Capital, Bloomberg Beta, Vikram Pandit and Laurence Tosi. For more information, please visit point.com.